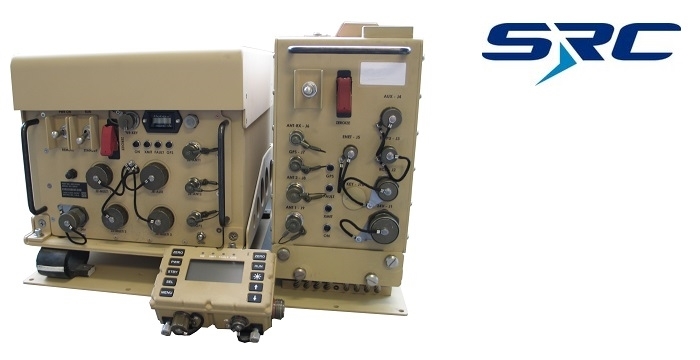 SRC Inc, a not-for-profit research and development company, has received a $32 M contract to provide the US Army with next-generation, multi-mission electronic warfare (EW) systems. SRC Inc combines information, science, technology and ingenuity to solve impossible problems in the areas of defense, environment and intelligence. Across their family of companies, they apply bright minds, fresh thinking and relentless determination to deliver innovative products and services that are redefining possible for the challenges faced by America and its Allies. Under the contract, SRC will provide a range of research, development, test and evaluation (RDT&E) services to extend the life of the Army's CREW Duke Systems through the next decade. The company will build upon its counter improvised explosive device (IED) capabilities to put cutting edge technology in the warfighters' hands to meet evolving requirements in the EW battlespace. This technology upgrade will enable rapid reconfiguration of Army EW electronics to support multiple missions, including counter-IED, counter-UAS and electromagnetic support. To cater to this new contract award, SRC Inc is looking to fill more than 200 positions over the next year in the disciplines of digital engineering, systems engineering, software engineering, integration/test, field application support and program management.